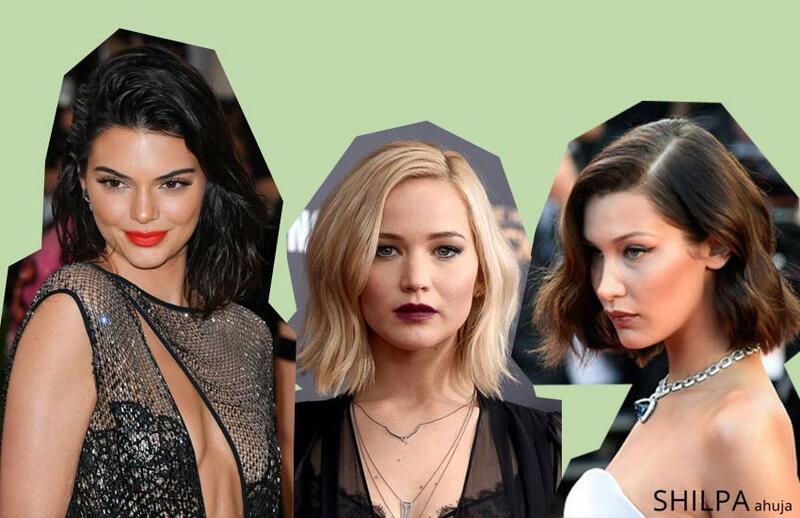 Thinking of going cropped? 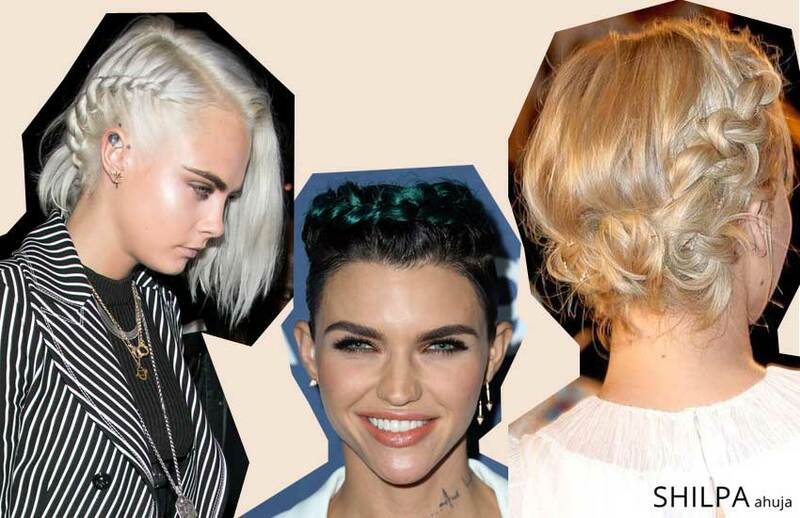 Whether you’re straight, wavy or curly-haired, here are 7 latest short hair trends to give a try this season! Hey gorgeous! 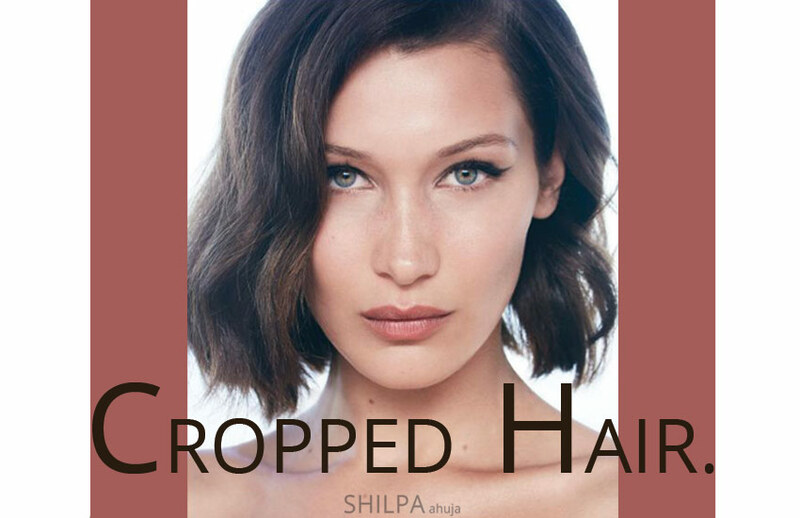 😀 Cropped hair has always been trendy, starting from the flapper fashion of the 20s to the present day. 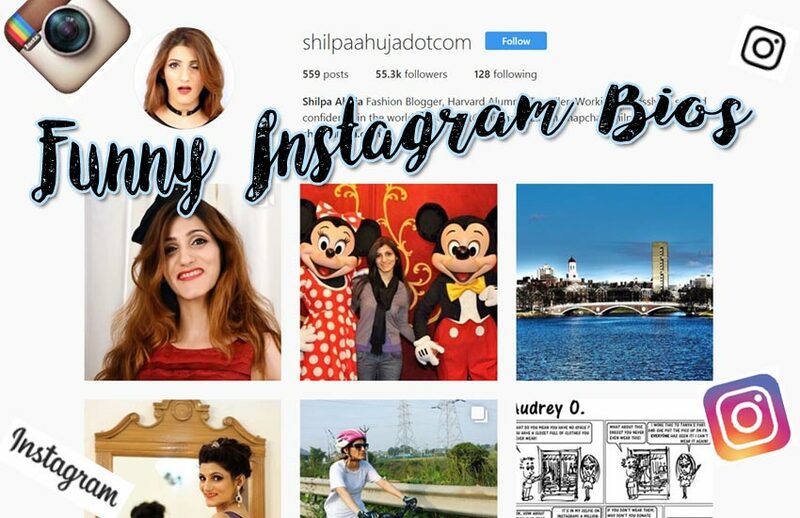 Although this trend has been around for a long time, it’s slowly evolving into many variations. 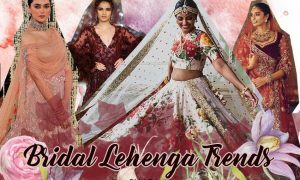 We spotted it on the runways of both ready-to-wear and couture for Fall/Winter 2017 and it looks like it’s been influencing a lot of celebrities as well. 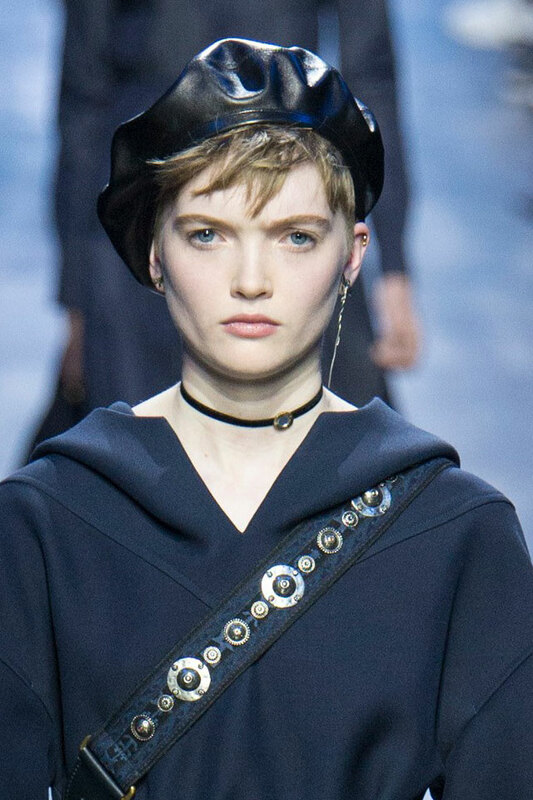 Hairstyles like the fringed bob, asymmetric bob, bob with highlights and messy cropped hairstyles were among the trends seen on the runway this season. This look is so understated yet elegant and chic. It works really well when you want to keep the attention on your outfit. 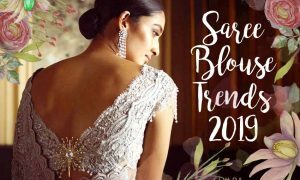 This trend proved to be really popular at the Met Gala 2017, where some of my favorite celebrities were seen rocking this trend. 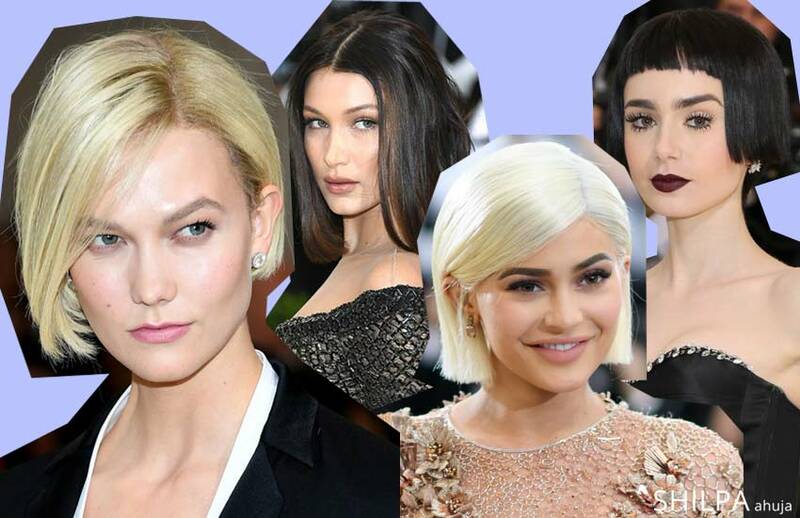 We see a lot of variations in this style of bob like Kylie Jenner’s side-parted bob, Bella Hadid’s centre-parted bob and Karlie Kloss’s asymmetrical bob. 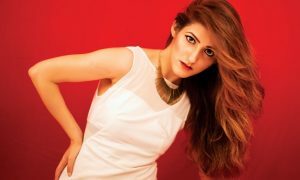 This look also works great with bangs! 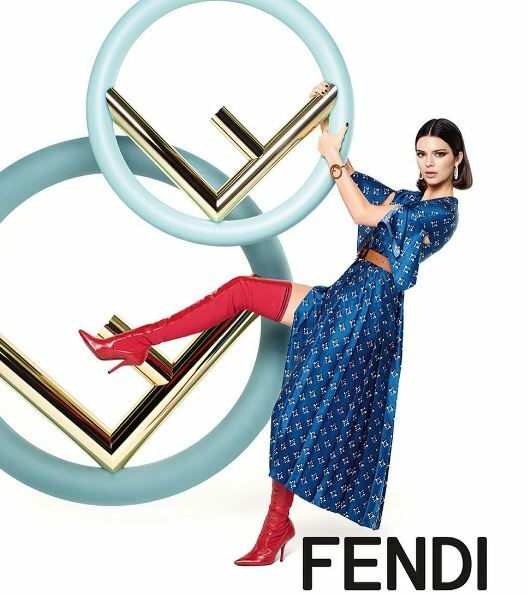 We also saw this look on Kendall Jenner in the new Fendi campaign shot by Karl Lagerfeld. 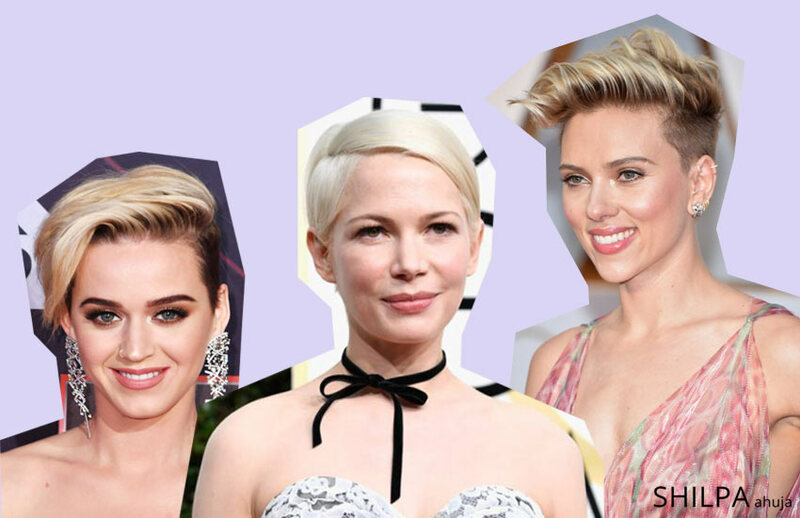 One of my personal faves and another one of the latest short hair trends for 2017 is the wavy bob. 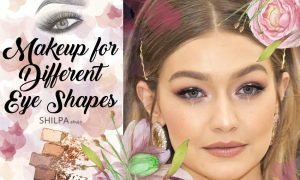 You just can’t go wrong with one as it is very flattering for all face shapes. 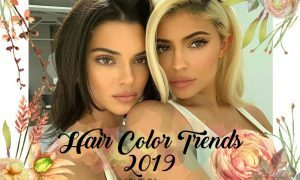 Between Kendall Jenner’s messy, beachy waves bob and Bella Hadid’s sleek and regal one, there’s so much to try out this season! Being a curly haired girl myself, this trend really intrigued me. 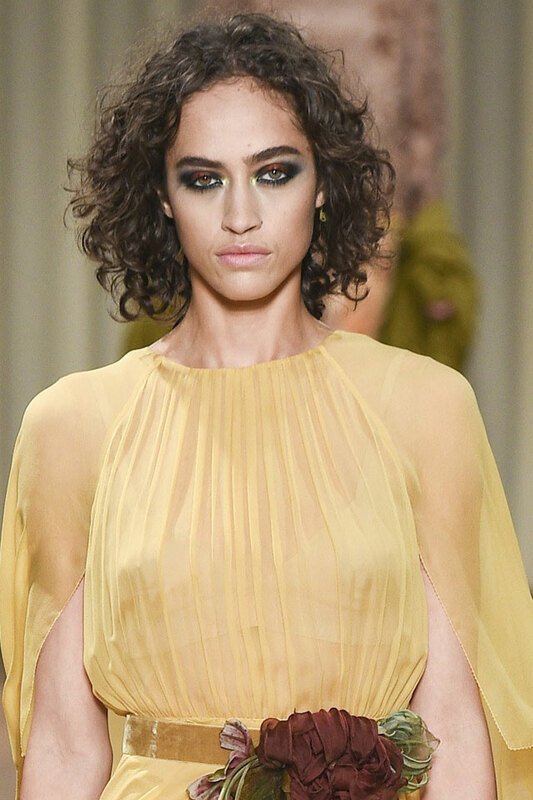 I didn’t think a curly bob could look so cool, but after taking a look at runway looks and celebs this season, I realized that they so do! 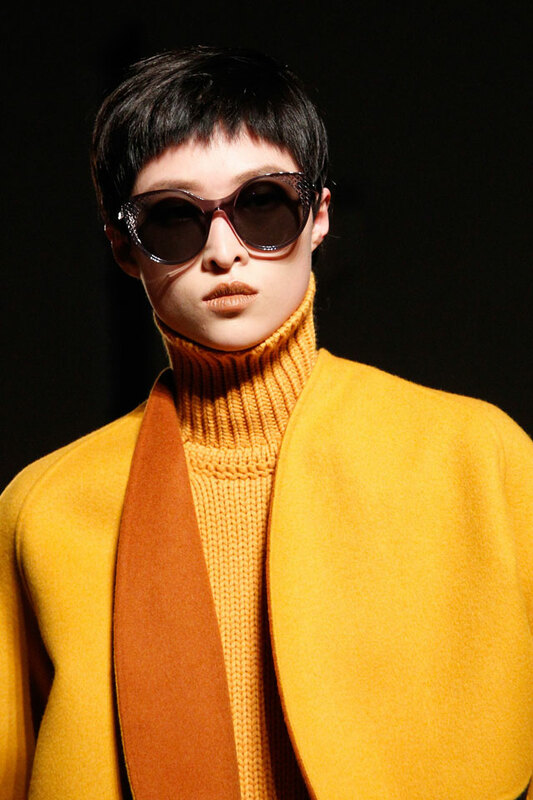 We spotted this short hair trend on the runways of Roland Mouret, Gucci, Versace, Giorgio Armani and Alberta Ferreti to name a few. Off the runway, it was seen on Katherine Heigl, Jennifer Lopez and Rachel McAdams, all of whom kept their curly bob side-parted. 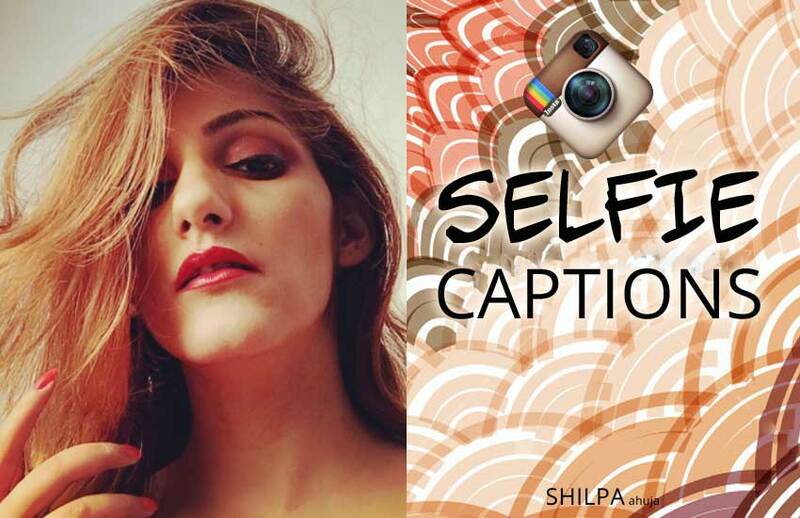 This is definitely one for the risk-takers and the rule-breakers. It’s a close-shaven, super short pixie for a badass and androgynous look. 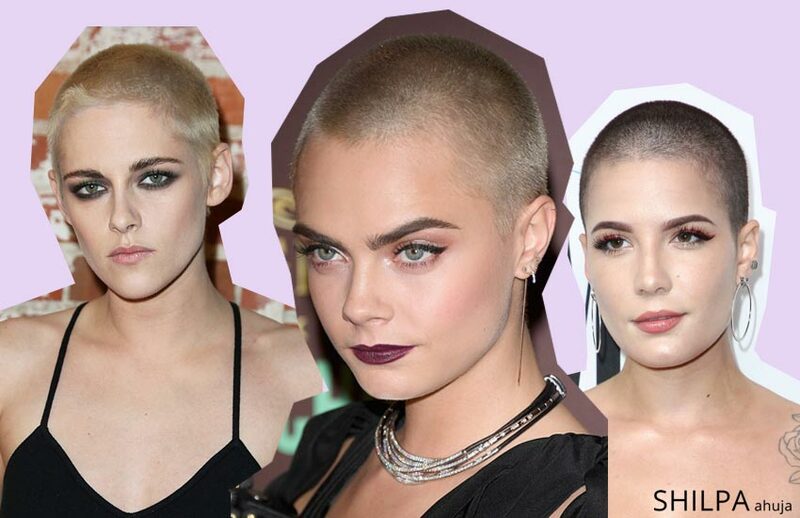 Quite a few celebs like Cara Delevingne, Kristen Stewart and Halsey have been experimenting with this trend lately. So, go for it if you’re feeling extra brave. This men’s-back-combed-inspired hairstyle is so bold and unique. It’s quite tricky to pull off but celebs like Jennifer Lawrence, Rita Ora and Miley Cyrus have managed to do so with ease. 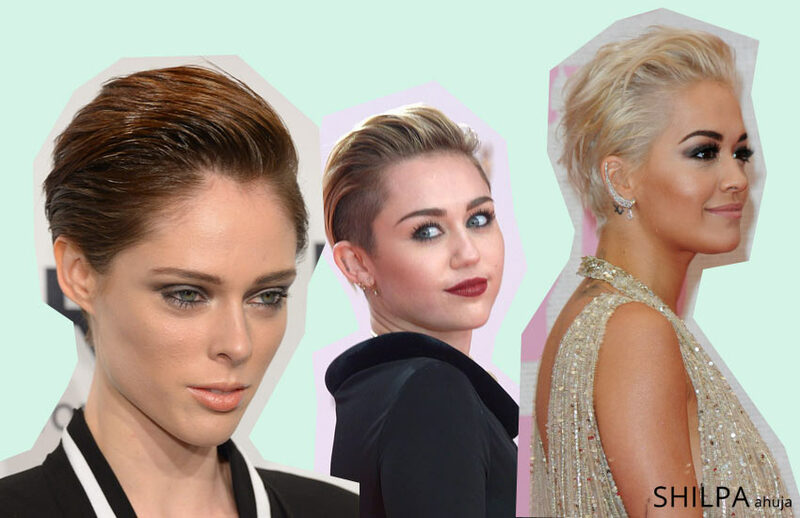 Two really cool ways to don this hair do is to have it super slicked back like Coco Rocha or tousled like Rita Ora. Braids and twists are not just for long hair anymore. They look just as great with cropped hairstyles. I love how Cara Delevingne pulled off this one-sided braid bob like a pro. 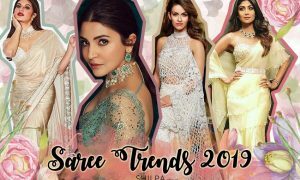 This trend was also seen on Jennifer Lawrence in a more feminine and romantic way whereas Ruby Rose kept it really cool with a crown braid. So, those were the different types of cropped hairstyles that are on the road to popularity this season. 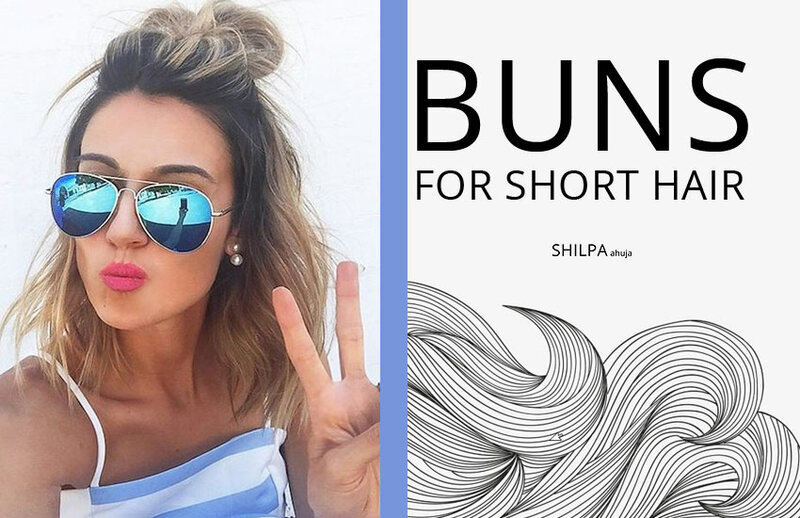 Let us know what you think of these latest short hair trends and if you would like to try any of them and remember, if all those celebs could pull off these looks, then so can you!